Tesla announced Thursday afternoon that it’s voluntarily recalling 11,000 Model X SUVs worldwide because the rear row of seats might not lock into place in the event of a crash. The recall involves vehicles built with fold-flat second row seats, and only affects vehicles made between Oct. 28, 2016 to Aug. 16, 2017. Tesla said it believes only 3 percent of the recalled vehicles are affected by the issue, and a company spokesperson said it hasn’t received any reports of accidents or injuries. The issue was discovered through internal testing, the spokesperson said. If the cables don’t lock properly, the row of seats could move forward in the event of a crash. Any affected owner can take their vehicle to a dealer or contact Tesla’s mobile repair unit. The spokesperson said 100 percent of the repair can be conducted by the mobile unit, and the fix should only take about 10 minutes to address. In the meantime, Tesla said that impacted owners could still drive their Model X, but the company asks them to “temporarily” avoid having two adults sit in the second row left and center seats at the same time. We are emailing to inform you of a proactive action Tesla is taking to ensure your safety as a Model X owner. During recent internal testing, Tesla determined that a small number of cables in the second row fold-flat seats in some 2016 and 2017 Model X vehicles may need to be adjusted. 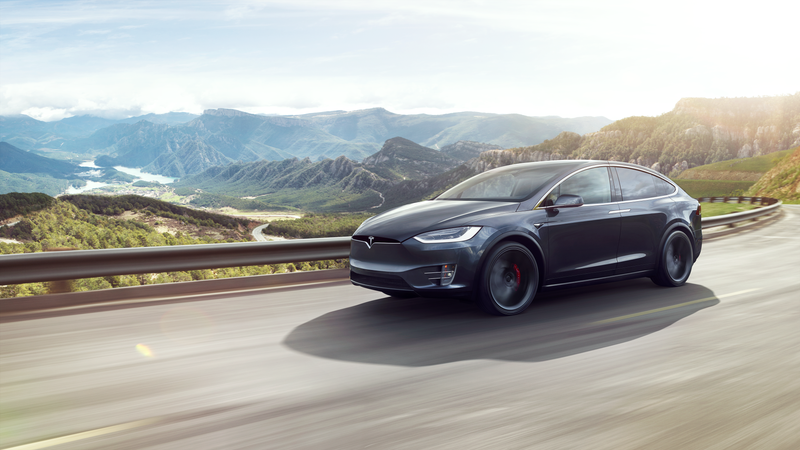 Although Tesla has not received reports of any issues or accidents relating to this condition, we will be inspecting the affected customers’ cars so that we can confirm whether any adjustment is needed. We are doing this out of an abundance of caution, because even though we have never seen it happen, if the cable is not properly adjusted, the seat back on the left side of the second row seats could move forward during a crash. If you have any questions, please contact us by phone at 844-248-3752 or by email at ServiceHelpNA@tesla.com. Correction: A previous version of this headline misstated the potential risk with the seat cables. If the cable in the seat is too tight, it could prevent the left seatback from fully latching into the upright position, and, in the event of the crash, could cause the seat to move forward. We regret for the error.